The Chicago-based duo Desert Liminal play with hypnosis, and their latest single “Pipedream” is no exception to their spells. With vintage synths, breathy vocals, and a darker take on dream pop, the band creates an ambient, thoughtful space for us to get lost in their sounds. While the band just worked with Ziyad Asrar (formerly of Whitney and Smith Westerns) to mix, produce, and release their four-song EP Comb for Gold off of Asrar’s new label, Fine Prints, “Pipedream” is a standalone single for an upcoming compilation, this time recorded by Brian Sulpizio. 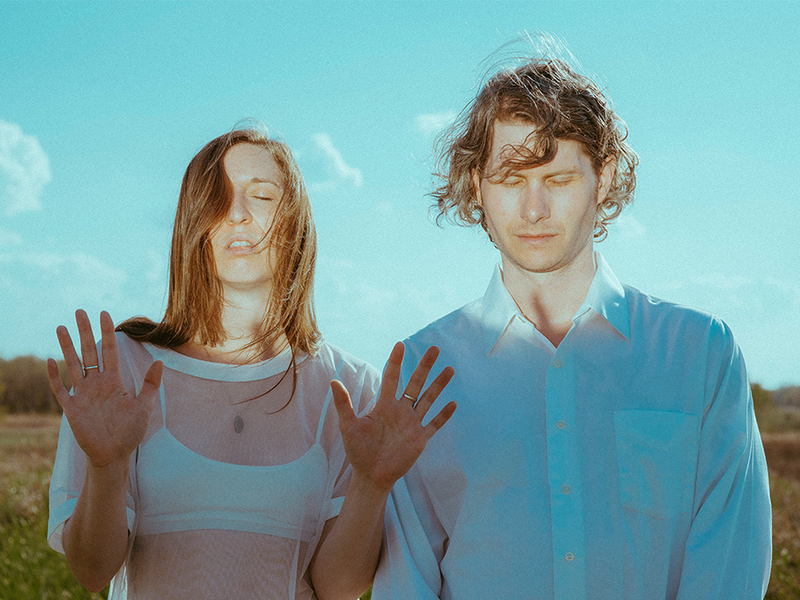 The video stars Hana Chew and band’s own Rob Logan, and it was recorded and edited by the duo’s other half, Sarah Jane Quillin. Desert Liminal – Pipedream from SJQ on Vimeo.